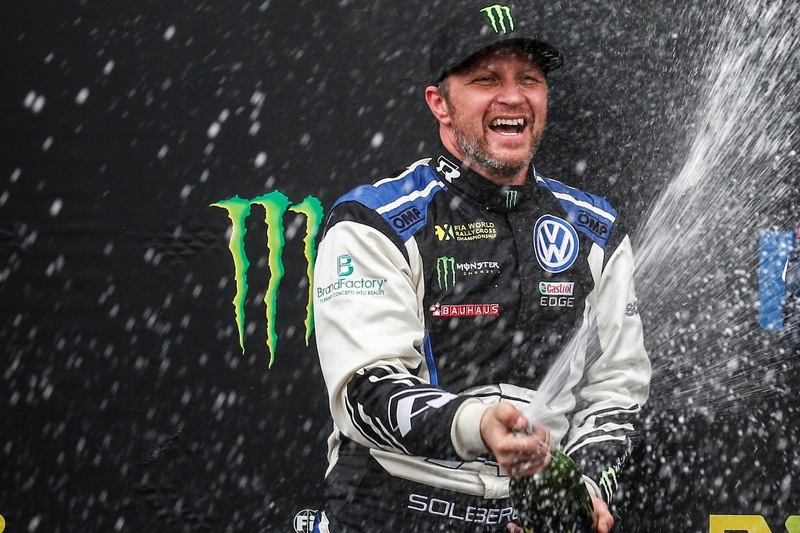 PSRX Volkswagen Sweden still leads both FIA World Rallycross Championships after one of the most competitive – and feisty – rounds in the series’ history. 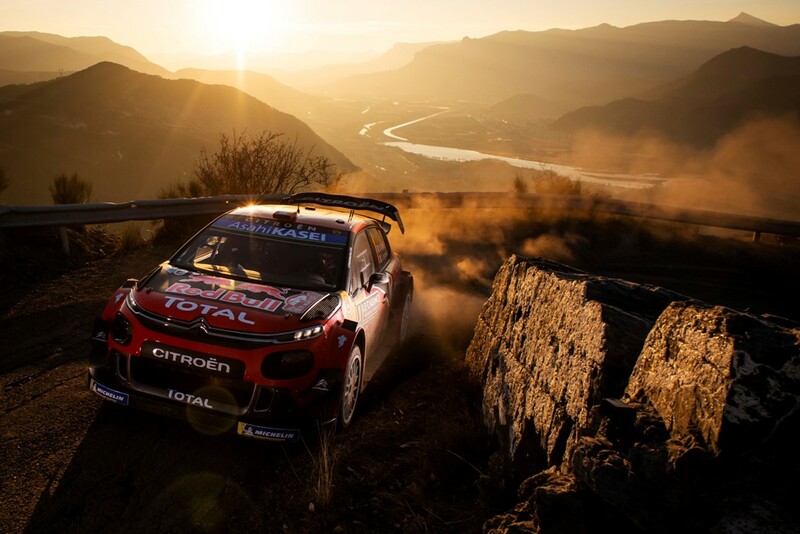 For the third round in succession, changeable conditions left the track treacherous and put grip at a premium. Like in rounds one and two, the sun shone through Saturday, only for the clouds to gather on Sunday. Petter Solberg led on Saturday night but dropped back with troublesome qualifying on Sunday morning. Both PSRX Volkswagen Sweden cars ran in the first semi-final and that was when things really started to click aboard the pair of Polo R Supercars. 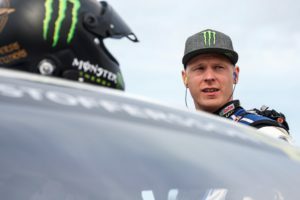 Johan Kristoffersson and Solberg finished one-two in a supreme semi, but the final didn’t exactly follow. For the first time this year, Johan didn’t win. 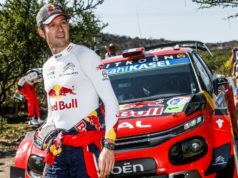 Launching off the damper side of the track, he struggled to contain a storming Sébastien Loeb and then found himself on two wheels at the apex of the first corner. 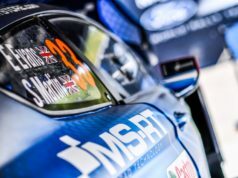 The organisers will be finding pieces of Supercar at that first corner for weeks to come; it was comfortably the season’s most action-packed right-hander so far. Johan’s Polo R Supercar was damaged in that first corner melee, forcing him into a defensive position. He finished a disappointed fifth, off the podium for just the second time in 14 races. 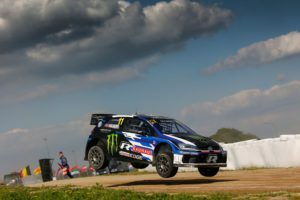 Solberg, who lifted the Monster Energy Supercharger Award for the fastest reaction from the start, chased Loeb as hard as possible but finished second to the Frenchman – happy to emerge from the final with points and a podium. This is teamwork! It’s always important to support your teammates – sometimes literally! ? World RX of Belgium offers the shortest start line of the season. Even though it’s only 80 metres – that’s 10 short of a football pitch – the Polo R Supercars are still topping 140kph before the boys stand on the middle pedal. 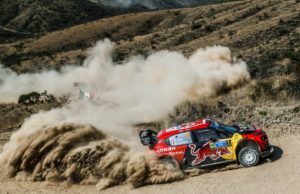 Will Meeke miss only Poland?